World Trade Centar 2001: Mama, hoću kući. 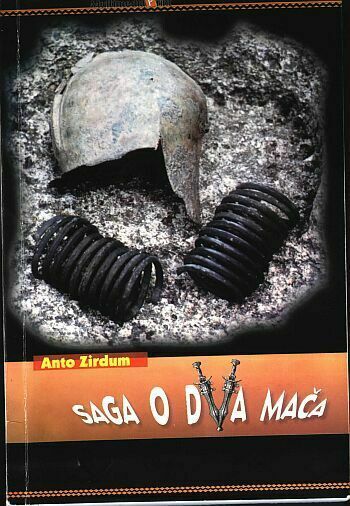 Ne može sine, sad će avioni! World Trade Center 2001: Mum, I want to go home. You can not go my son. Airplanes are coming any minute now! 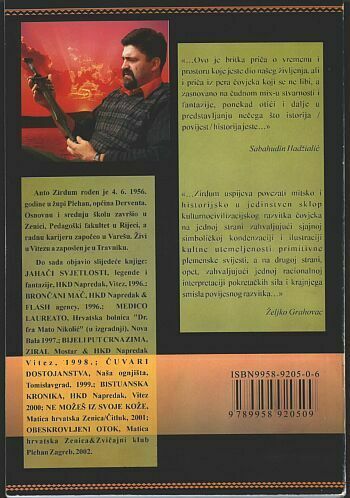 PROMOCIJA KNJIGE SAGA O DVA MAČA, ANTE ZIRDUMA...PROMOTOR SABAHUDIN HADŽIALIĆ, RECENZENT - NOVA BILA, 2005.g. from Sabahudin Hadzialic on Vimeo.